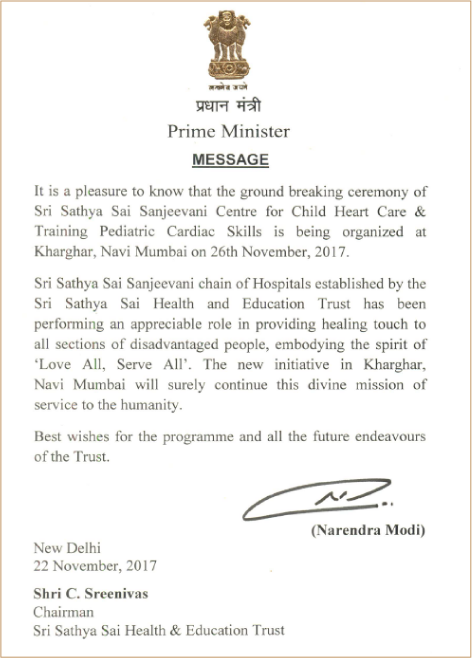 The Sri Sathya Sai Sanjeevani Centre for Child Heart Care & Training in Pediatric Cardiac Skills, Navi Mumbai is set to be inaugurated in November 2018. 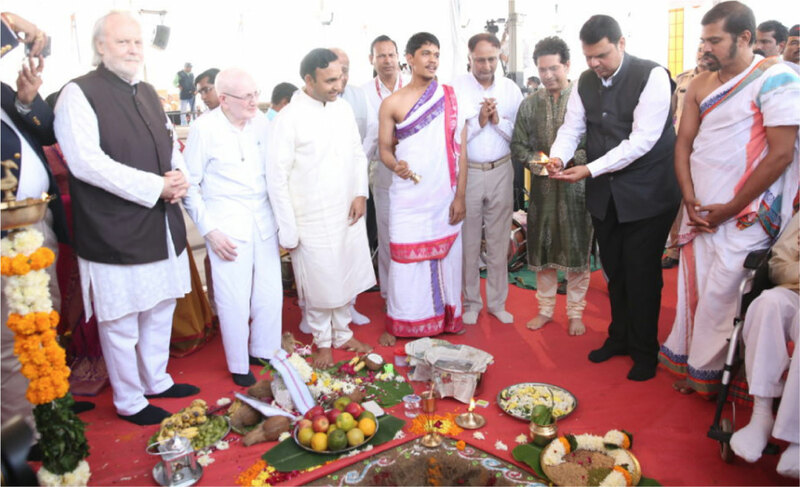 The Ground-breaking Ceremony was performed in November 2017 in the presence of Devendra Fadnavis, Chief Minister of Maharashtra and Cricket Legend Sachin Tendulkar. 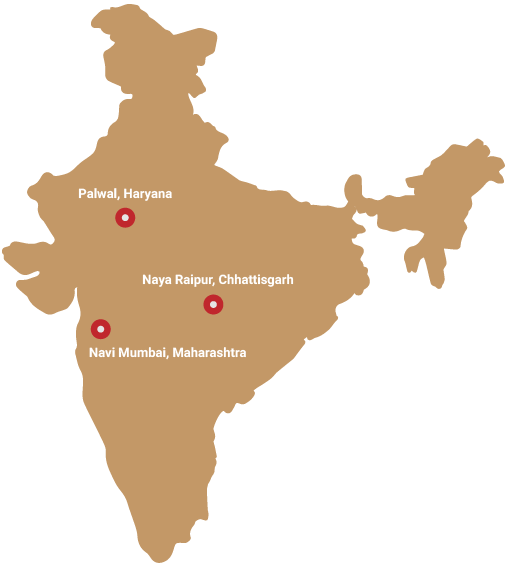 Narendra Modi, Prime Minister of India conveyed his good wishes.